The importance of achieving high Customer Service Index (CSI) scores has never been greater for automotive dealerships than it is right now. Consumers are becoming accustomed to dealerships competing for their business by offering top-notch service and customized experiences. Every dealership is looking for ways to boost their CSI ratings today, and the bar keeps getting raised higher and higher. In an attempt to improve CSI scores, some dealerships are putting in amenities like cafes, treadmills, or dog parks. These features may be attractive to consumers, but amenities are not the only details that matter when it comes to customer satisfaction. What we are seeing is that the dealerships that are most successful in raising or maintaining high CSI scores begin by looking at other dealerships for new ideas on how to improve customer experience, and then they turn to other industries for additional insights. There is already a great deal of available research and analysis on the topic of improving customer service scores targeted to the hospitality, foodservice, and healthcare industries. These may seem like unlikely sources for ideas for automotive dealerships, but these industries place a great deal of energy into improving consumer satisfaction. You may be surprised by how applicable their recommendations will be to boosting your dealership’s CSI scores. The healthcare industry is particularly motivated to measure and work toward improving patient experience scores. Medicare requires care providers to hire third party agencies to come in and measure patient experience outcomes. A provider’s patient experience scores have to hit a certain level in order to satisfy Medicare’s requirements and avoid penalties. Healthcare providers have taken advanced measures to improve those scores. When you walk into a hospital, it is likely that the facility’s designers have used consumer data to guide every element, from the number of chairs in the lobby to the distance between the door and the front desk. One way to start uncovering CSI insights from other industries is to research organizations that are the standard bearers for measuring and improving customer service.Look to organizations like The Beryl Institute, which is the leading organization dedicated to improving patient experiences for the healthcare industry. Your dealership may well benefit from some of the healthcare industry’s insights into seemingly small details that have a huge impact on boosting consumer satisfaction. Customers are much more likely to go to a dealership that has given thoughtful attention to their comfort. 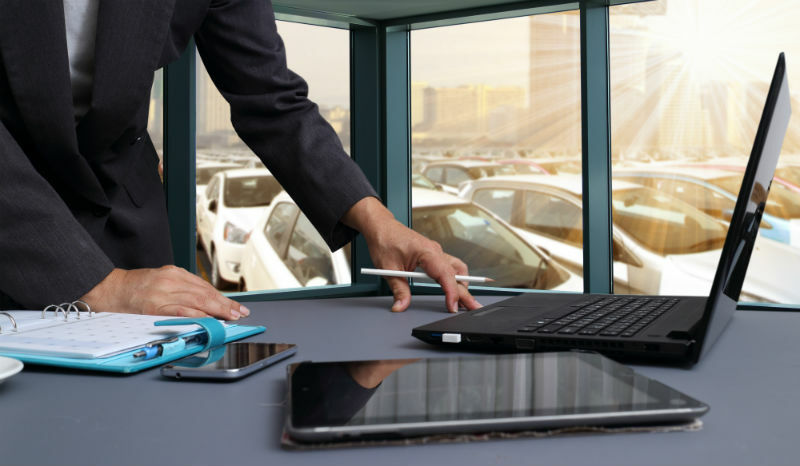 As amenities such as cafes and treadmills become more commonplace, you will need to find other ways your dealership can stand out. Customer experience and customer service scores are going to continue to grow in importance in measuring the success of all dealerships. We suggest that looking to a wide variety of innovative industries for fresh ideas on how to increase customer service scores now will help your dealership get ahead of this trend and achieve greater success in the future. Kimmel & Associates now serves the automotive industry. We assist retailers and dealership groups in hiring skilled C-Level executives. 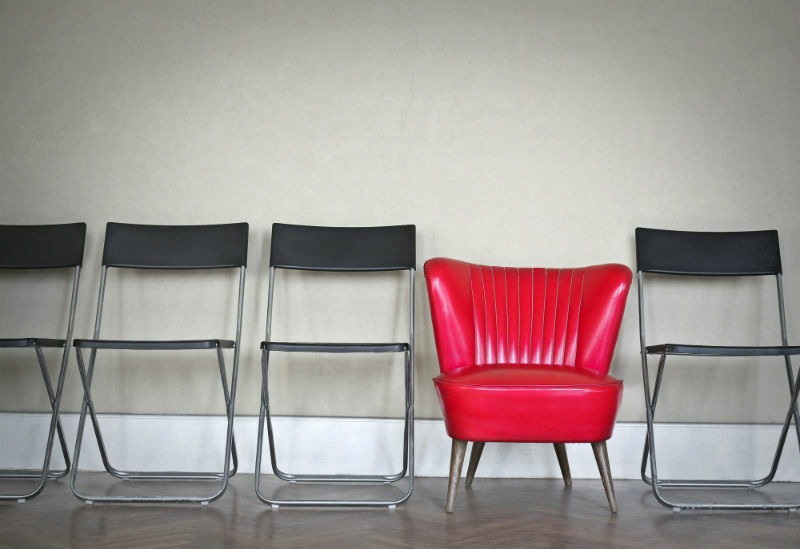 We understand the importance of hiring the right executive. Our automotive industry consultants attract career-driven candidates who fit your company culture. 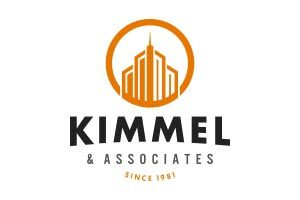 Contact us to experience the Kimmel difference in recruiting.